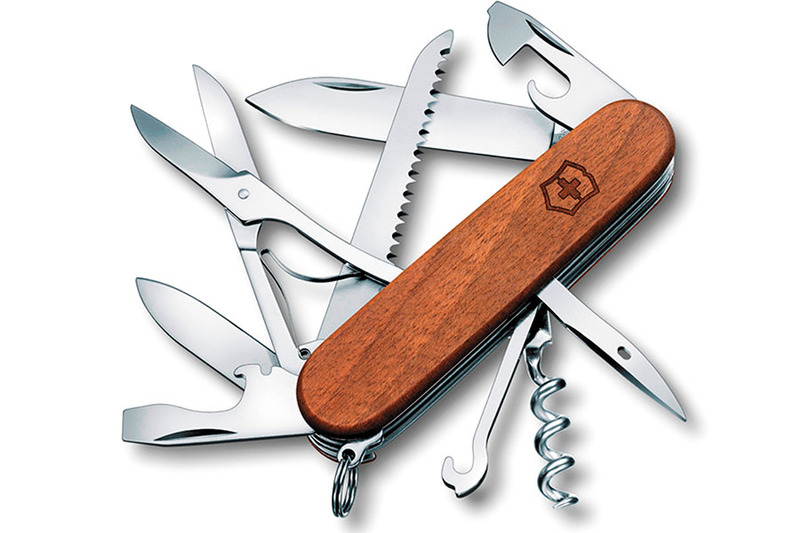 The new Spartan and Huntsman Wood pocket knives collection from Victorinox has scales that are made of durable and elegant walnut wood. Each piece is unique because of the wood’s natural grain. The knives serve as lightweight, pocket-sized toolboxes, with between 10 and 13 functions each. Fast times call for a watch built for speed. 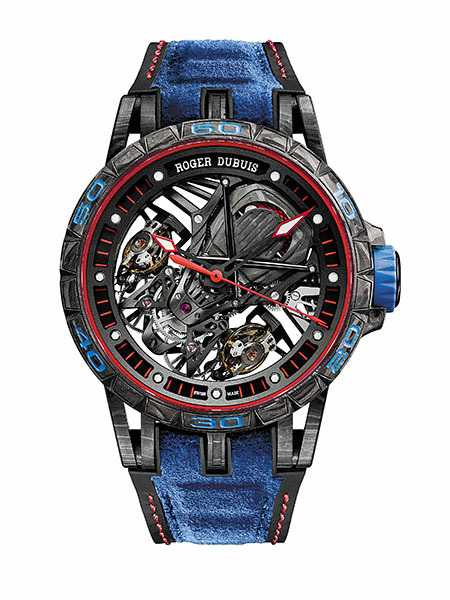 Swiss watchmaker Roger Dubuis will begin a partnership with Lamborghini Squadra Corse this spring to produce limited edition watches. The Excalibur Aventadors is made in a carbon fibre case with a movement inspired by the engine block of the Lamborghini Aventador. (Another model is inspired by the Huracàn Super Trofeo eVo.) Like the legendary Italian sports car, the Aventadors timepieces will have very limited production and come with luxury car sticker prices—88 pieces will be produced with accents of Lambo’s Neptune blue and Giallo Orion yellow (retailing for $194,500) while an 8-piece orange-accented edition will cost $216,000. 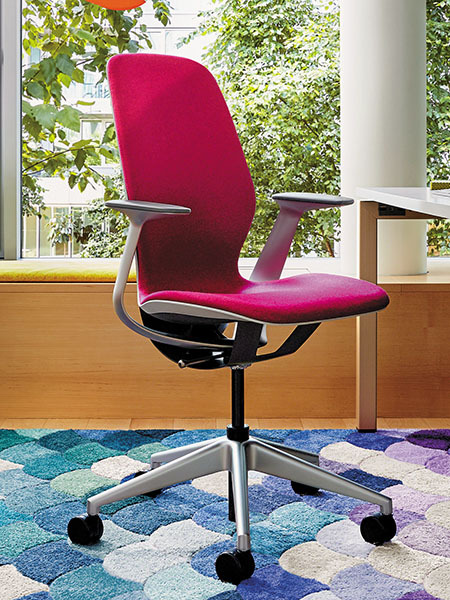 Steelcase’s SILQ is made from a new high-performance polymer that emulates the qualities of carbon fibre at a mass market price. This material, combined with the chair’s design, allows it to respond to the natural movements of the human body without the mechanisms typically required in high-performance seating designed for the workplaces. 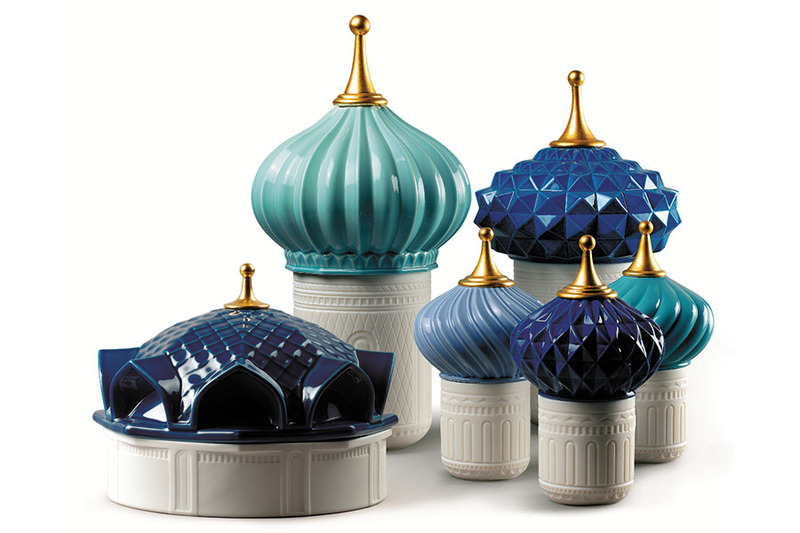 Lladro’s new collections—Light & Scent (including 1001 Lights, pictured), Jamz and Moments—comprise lamps, votive lights, cordless lamps and home fragrances. Jamz is the brand’s first lighting collection inspired by jazz music, and has a selection of hanging, floor and reading lamps. The Moments collection has table lamps in two styles.